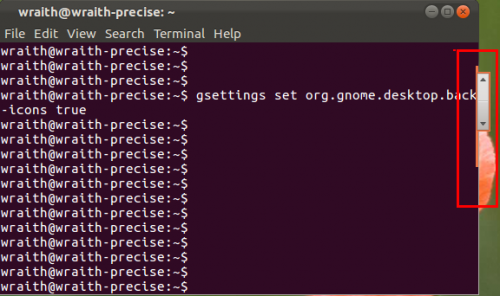 This tutorial shows how to install and tweak Gnome Classic (without effects) session to get a customized Classic Desktop Environment with the newest version of Gnome. 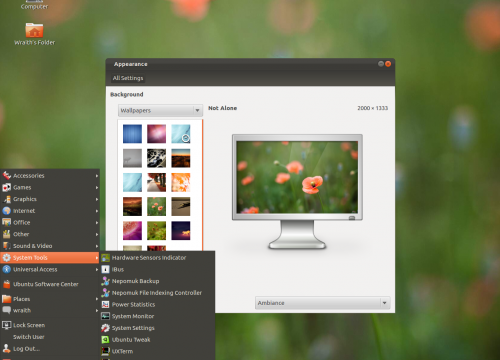 If you really want Gnome 2 DE, MATE is a good choice but it’s not completely stable yet, and it’s missing a few parts. STEP 1.) First of all, install classic session with latest Gnome. Right now there’s no Precise version of this ppa (check here), so run following command edit the source and change precise to oneiric and save the file. STEP 3.) Now log out and log-in back with “Gnome Classic without effects” and start tweaking your Classic DE. Note: Do this at your own risk. For safe, recommend to do this in a Guest session. Alt+Right-click to configure the panel. Remove top-panel (if you want), in bottom panel add “Main Menu”, “indicator applet”, frequently used apps, etc by “Add to Panel”. Then right-click on icons to move them. 2. Move window buttons from left to right. 3. 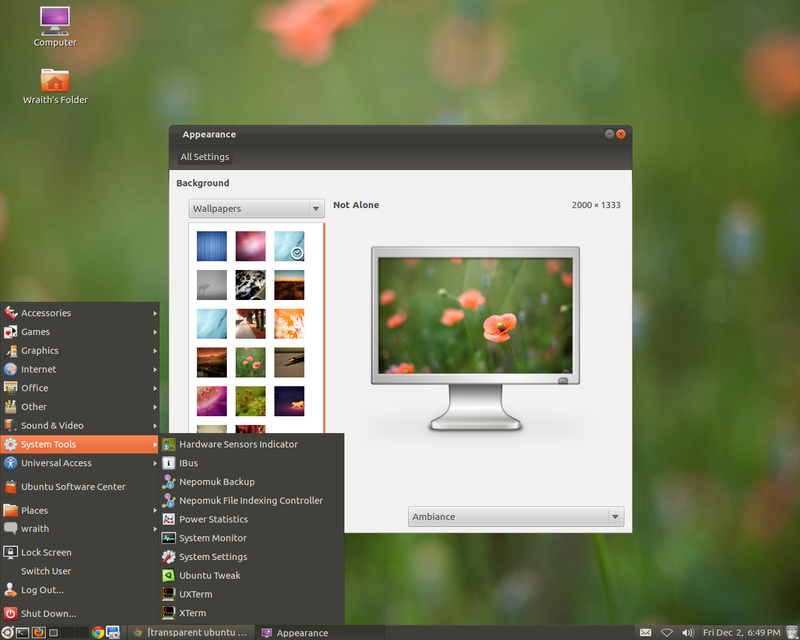 Display Computer, Home, Network icons on desktop via Ubuntu Tweak. 4. Install Hardware Sensors Indicator. 6 users responded in " Install & Tweak Classic Gnome Desktop in Ubuntu 12.04 Precise "
I hate the new outlook of ubuntu 12.04 dektop. for a couple of years. It should not change in that way. Well… the old gdm had an option to save chosen desktop environment options as default, so that one shouldn’t do this jazz over and over again, but has a plain GNOME desktop in place. I don’t understand why people want to move back those buttons to the right side. Moving them to the left side was a great idea! Closing several windows now requires less moving of the mouse, since most windows’ left corners often are closer to each other than their right corners, especially if the different windows have different sizes.